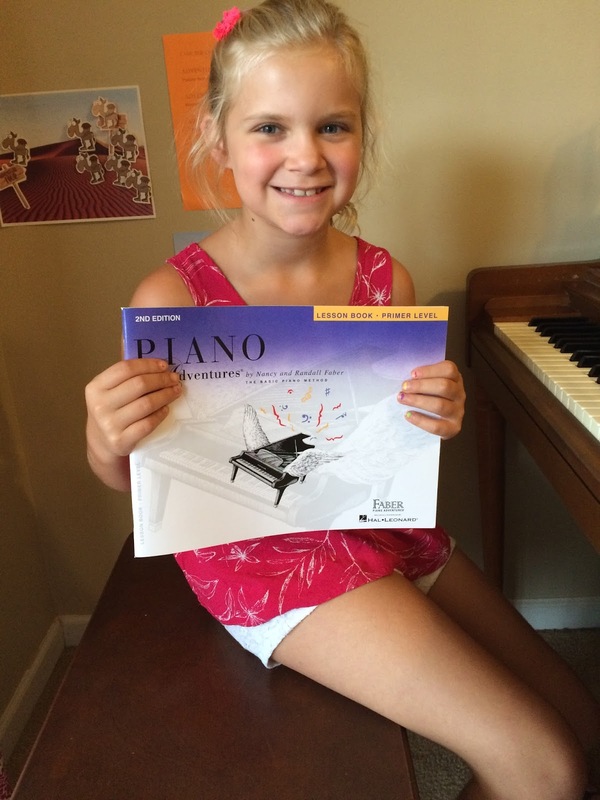 Summer is flying by in the piano studio! Heather, Ava, and Neely all joined the studio in the last few weeks. 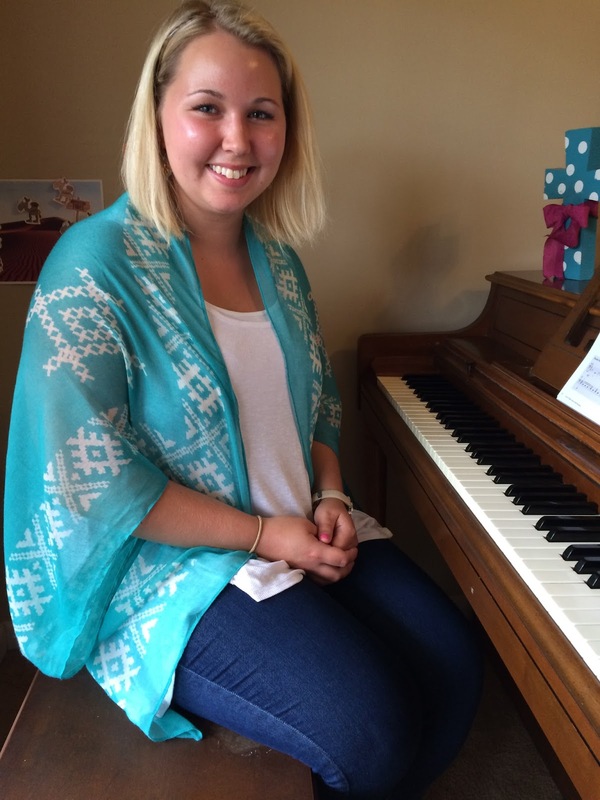 Heather took lessons back in high school and is ready to focus on piano again, while Ava and Neely are both taking piano lessons for the first time. 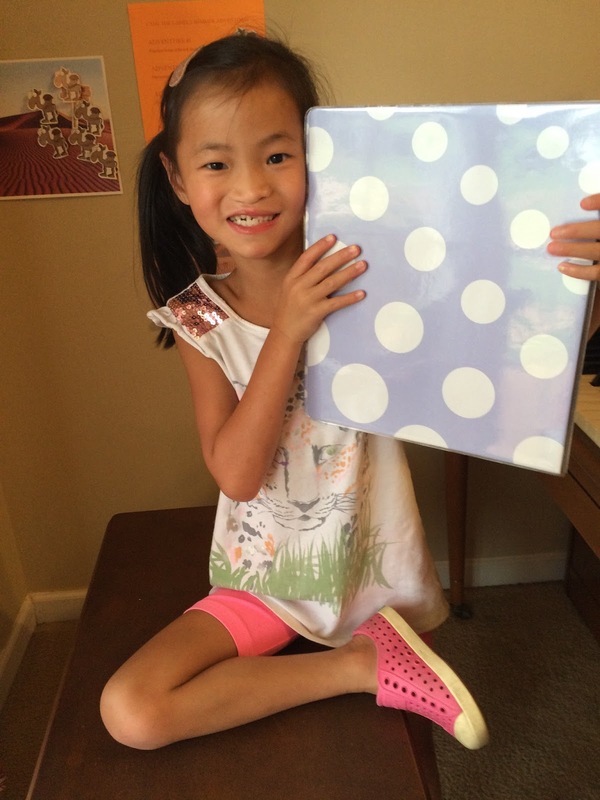 I love teaching beginners and we’re already having a blast together at lessons. 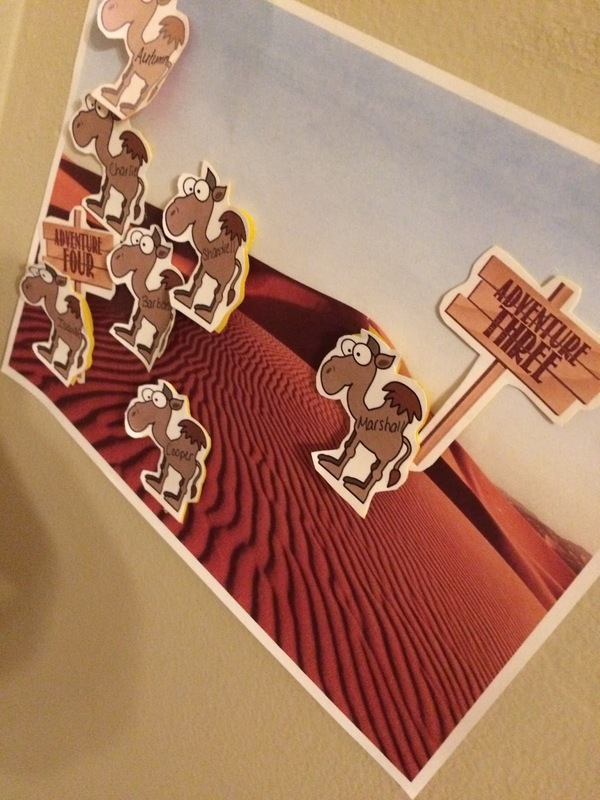 Current students have stayed busy this summer with our “Summer Adventures with Cami the Camel”. They’ve enjoyed racing their camels across the desert by finishing several challenges which have included memorizing songs, composing their own piece, and playing for family and friends. They’ve come up with some pretty incredible original compositions…and some very original song titles including, “Voyage of the Icelandic Vikings,” “Mysteries of the Deep,” “When France Fell,” and “Breaking Free–Not the High School Musical Version.” Be sure to check out our Facebook page so you can hear some of their compositions.